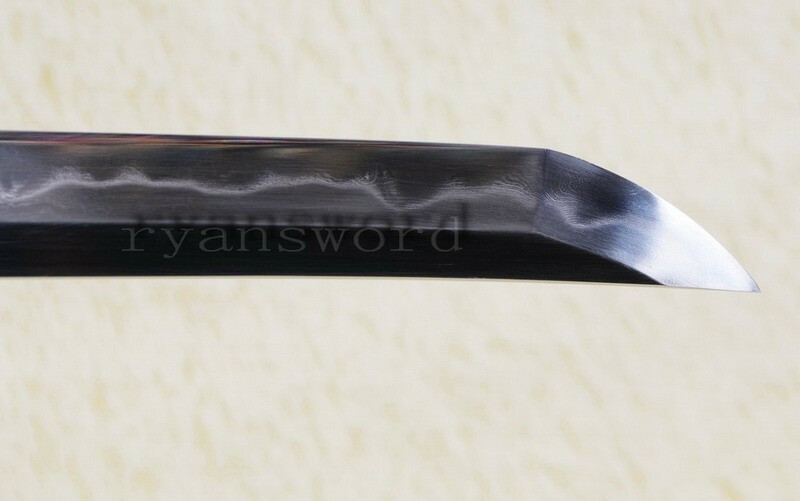 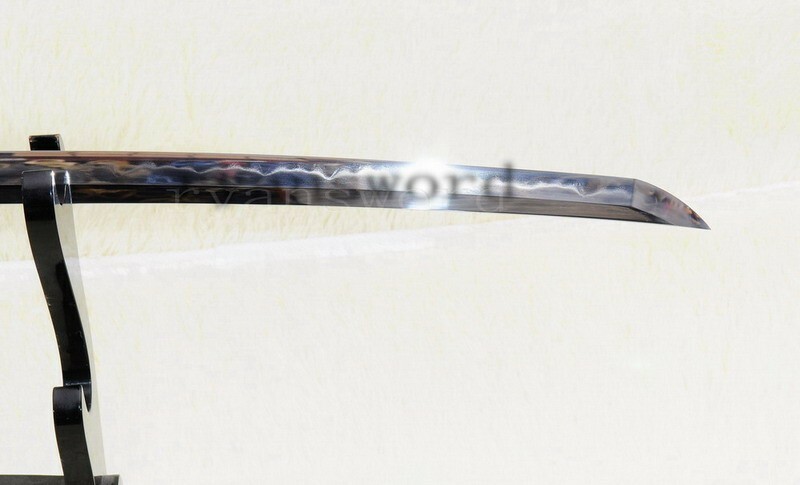 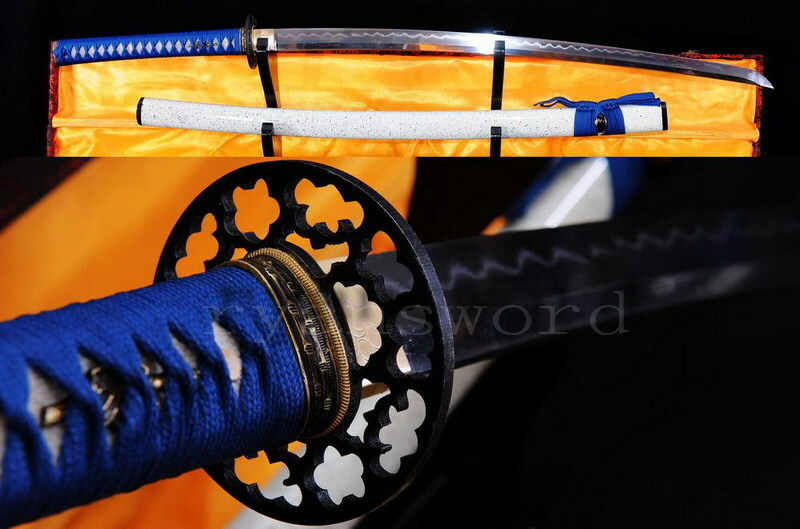 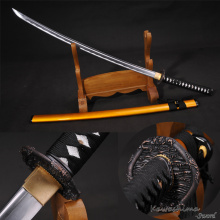 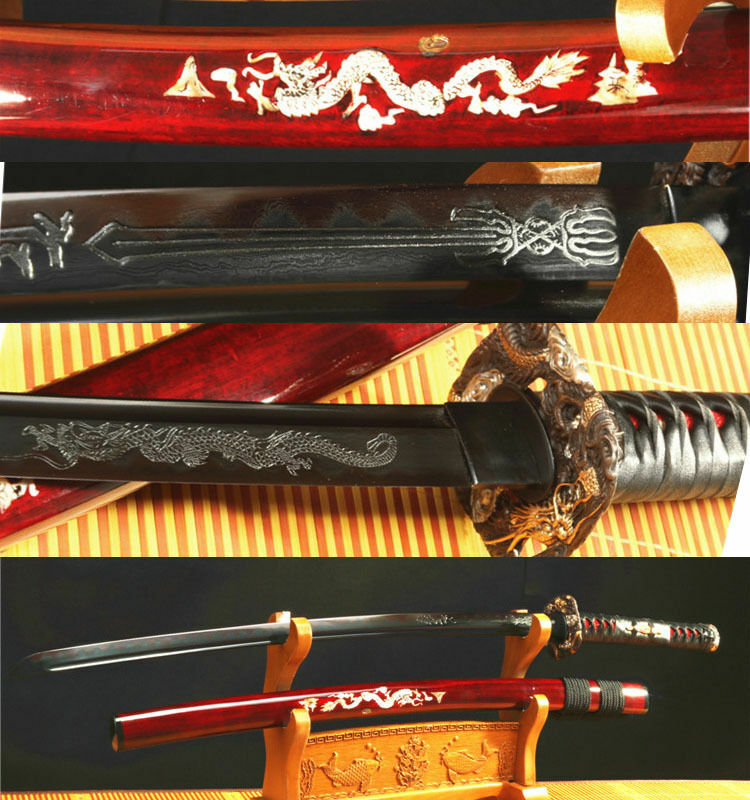 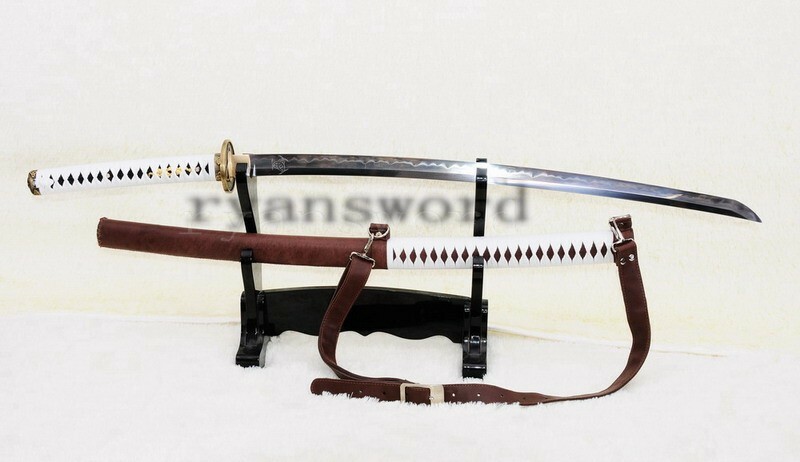 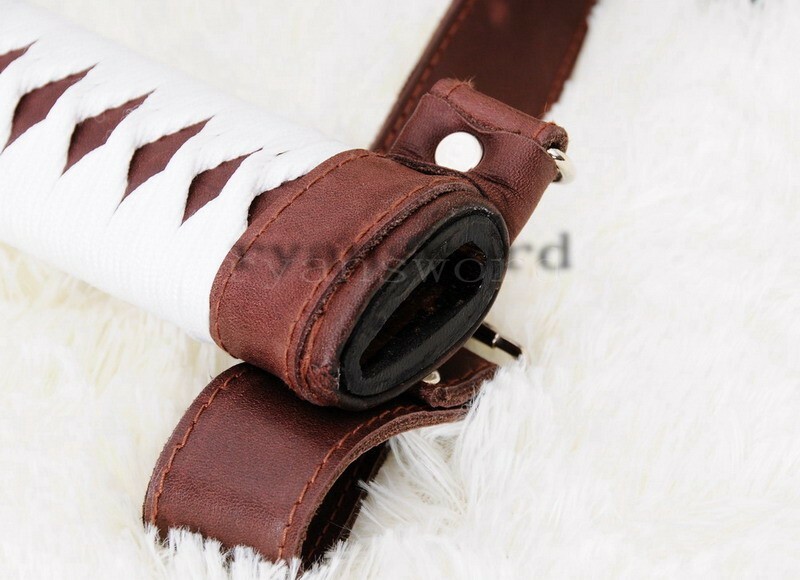 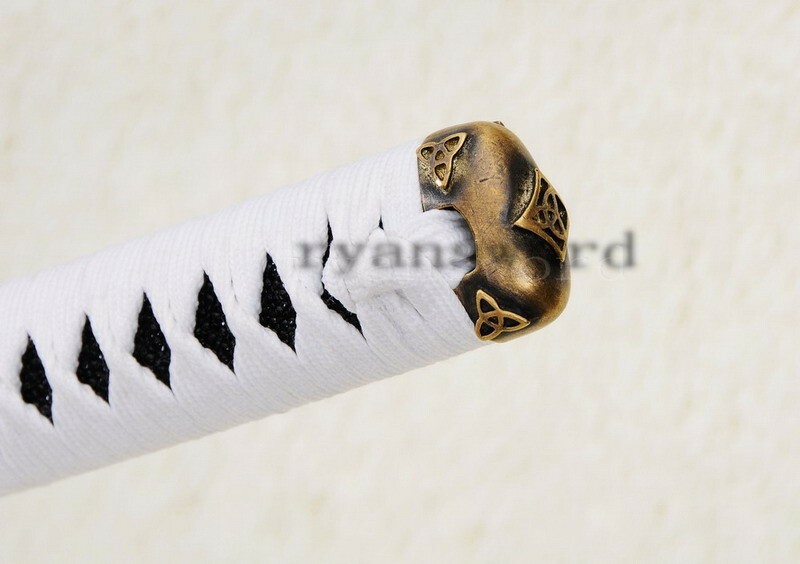 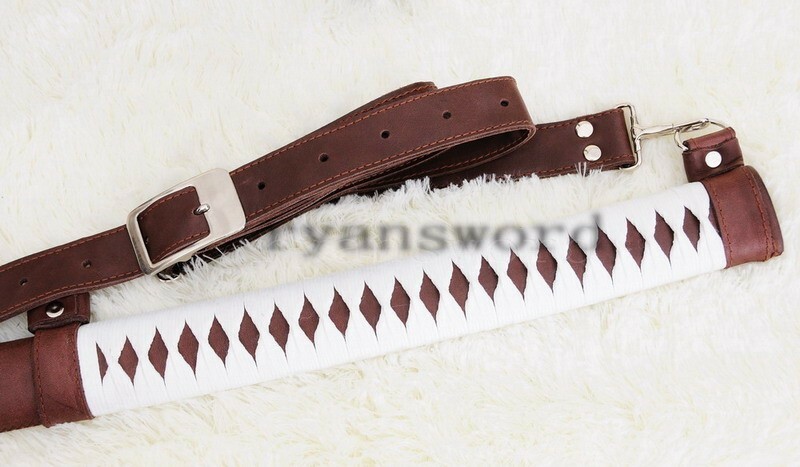 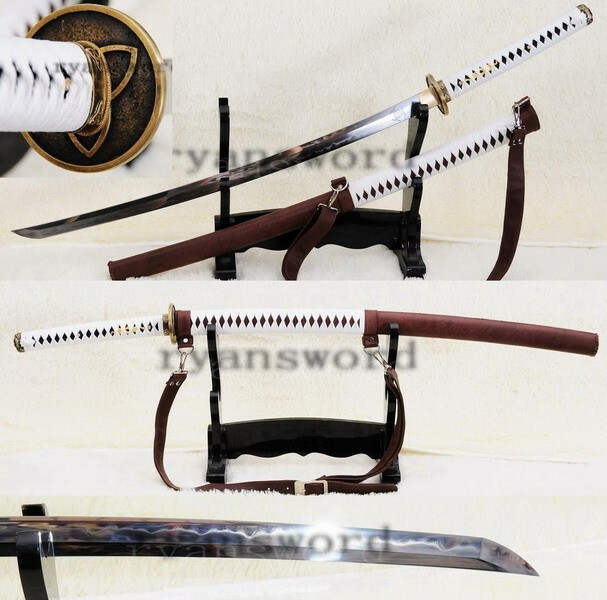 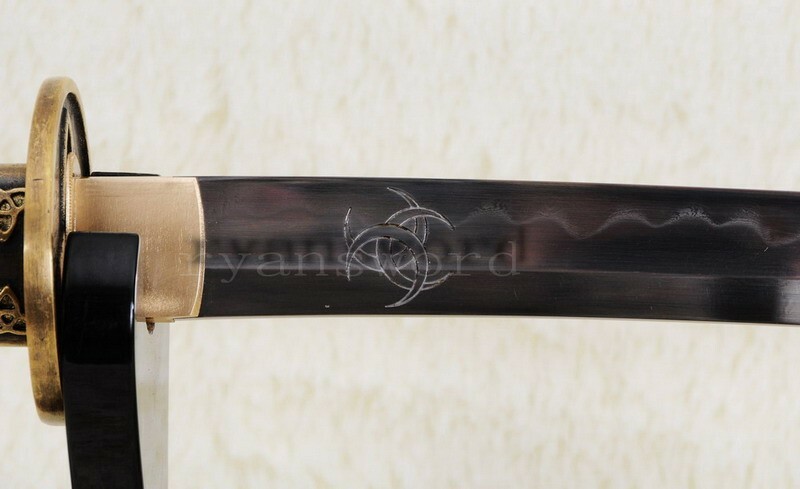 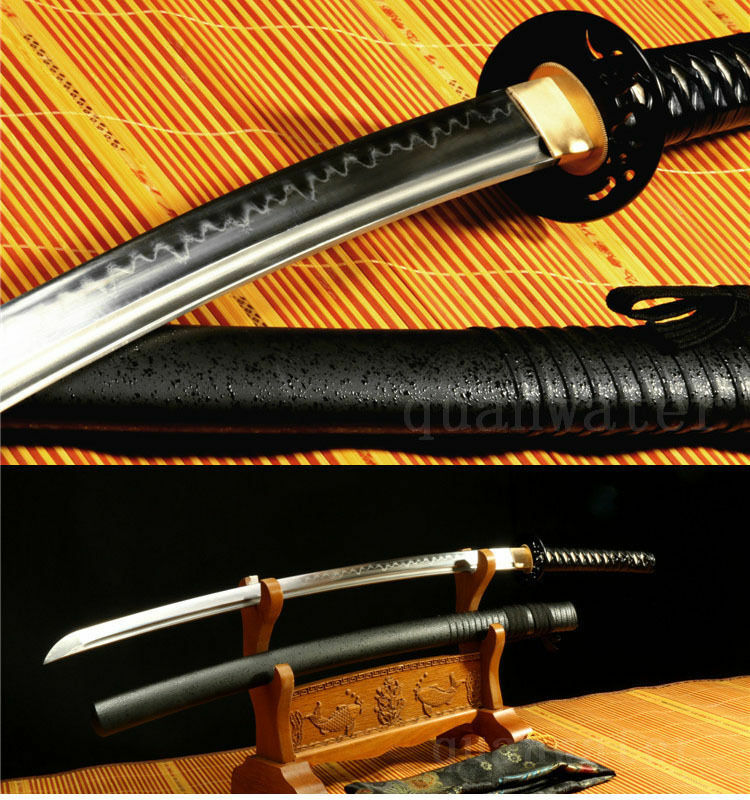 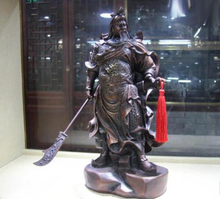 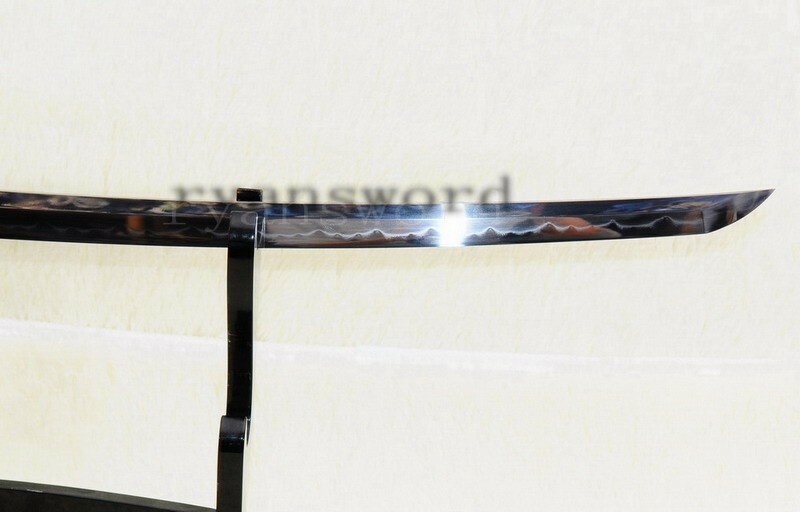 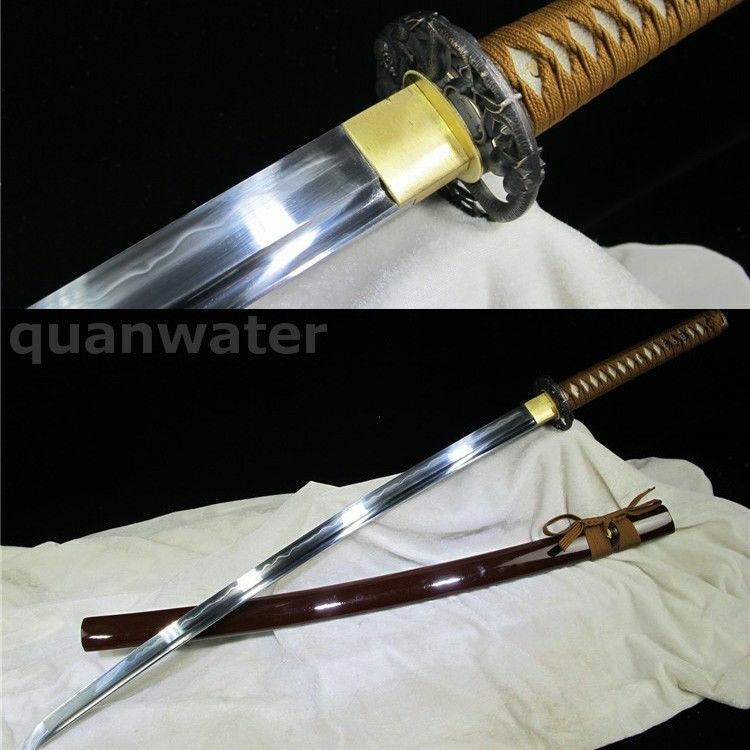 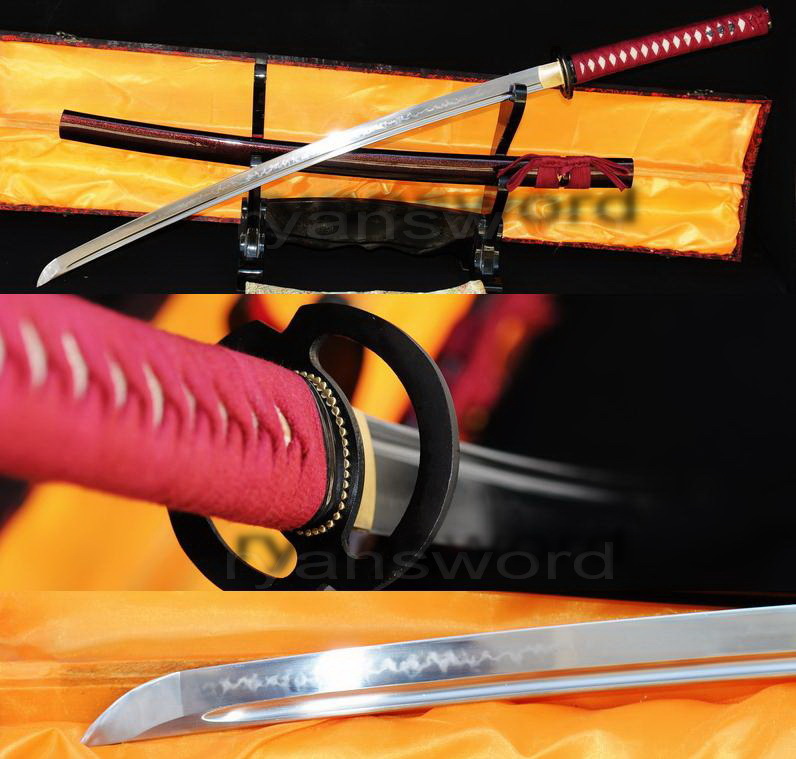 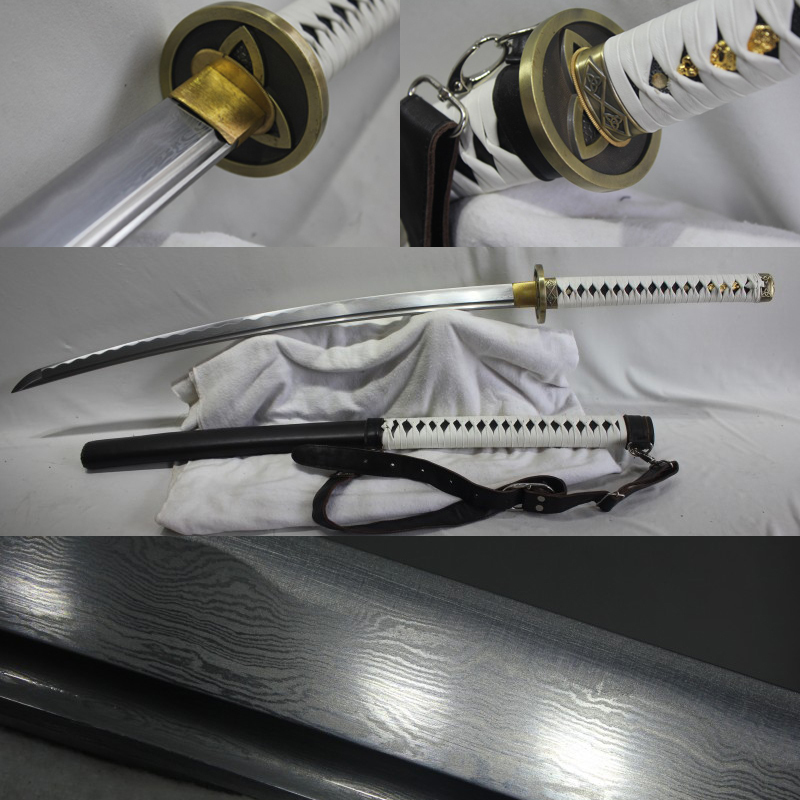 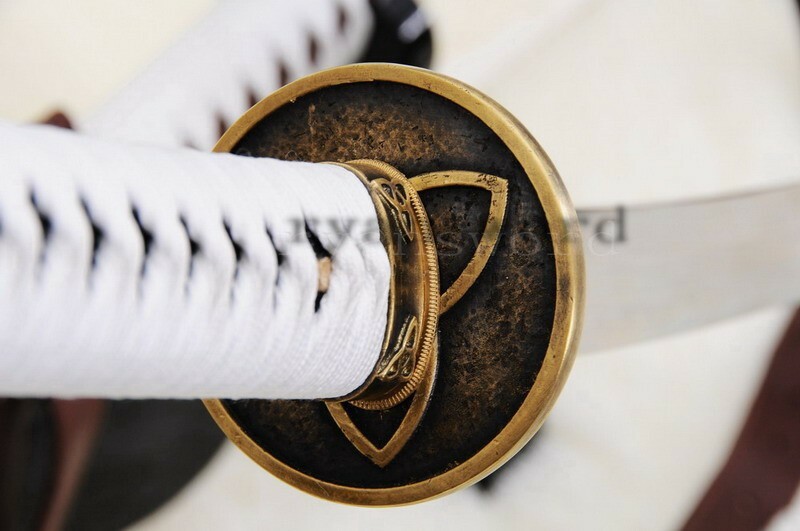 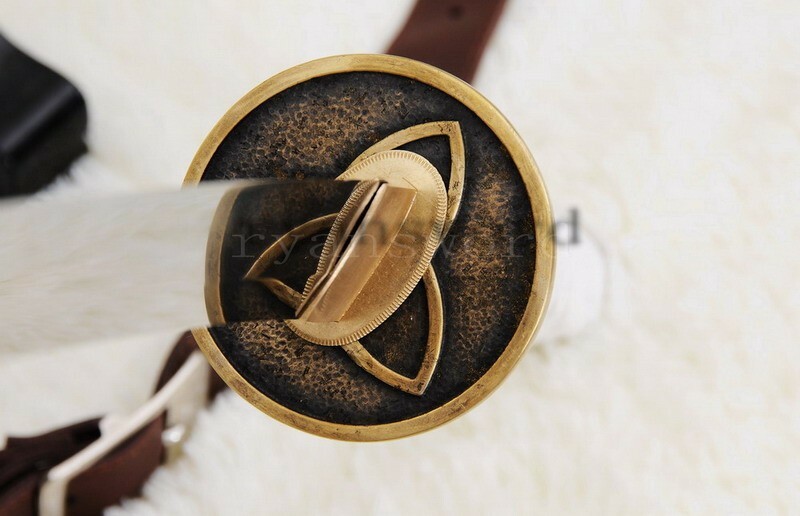 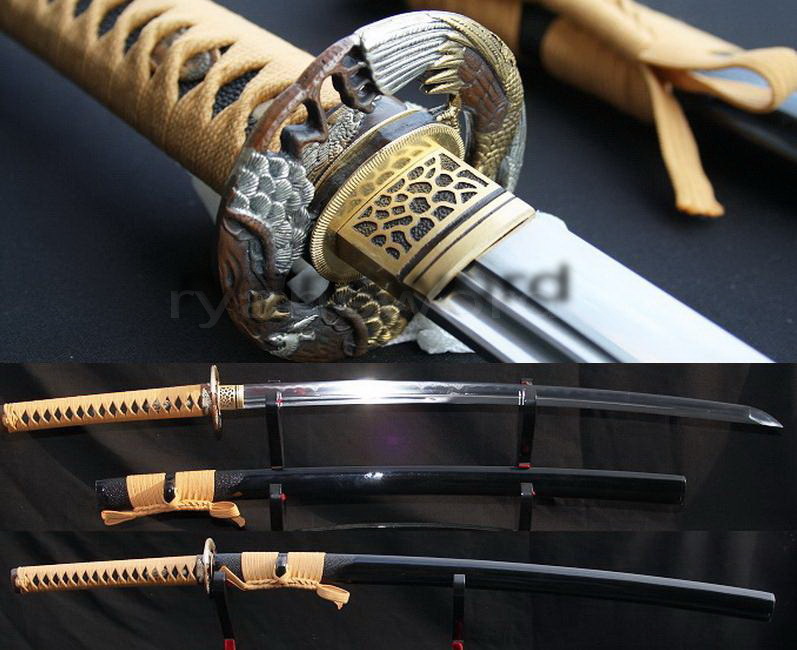 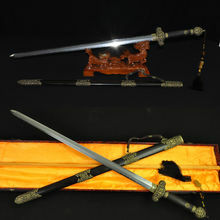 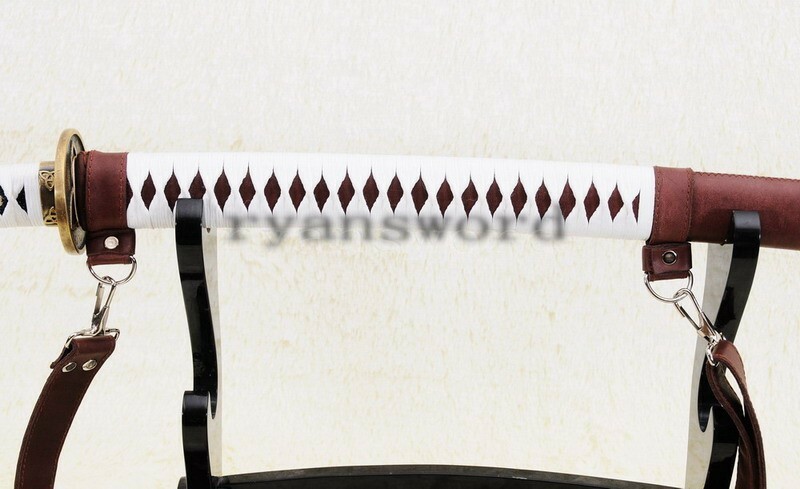 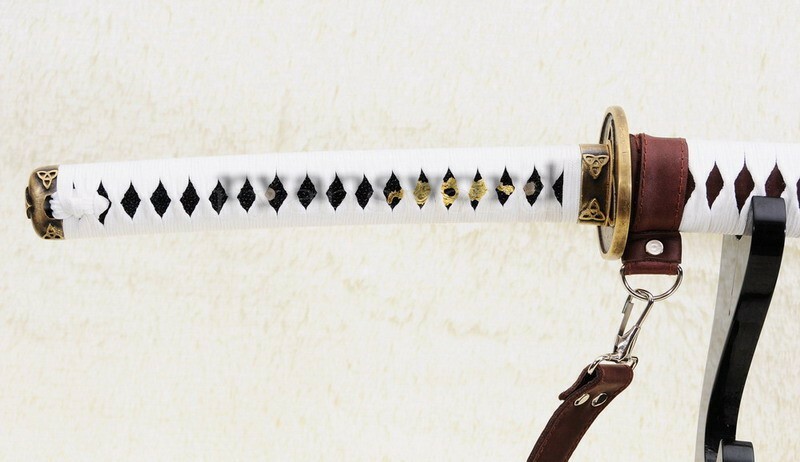 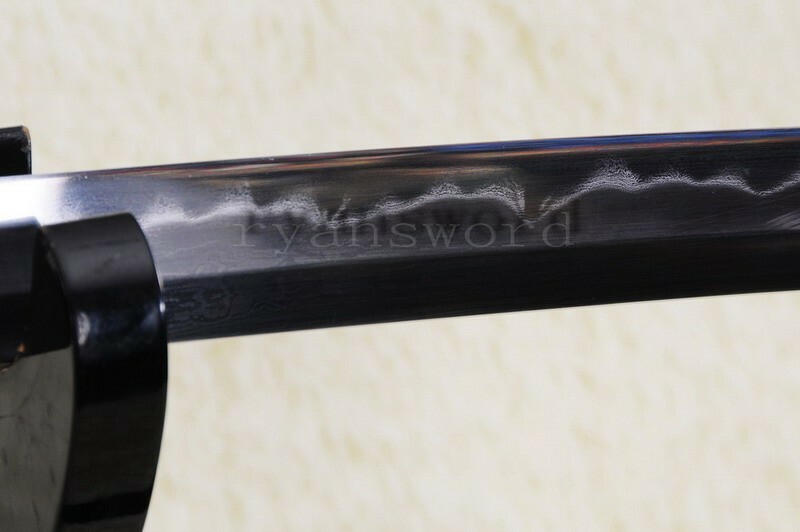 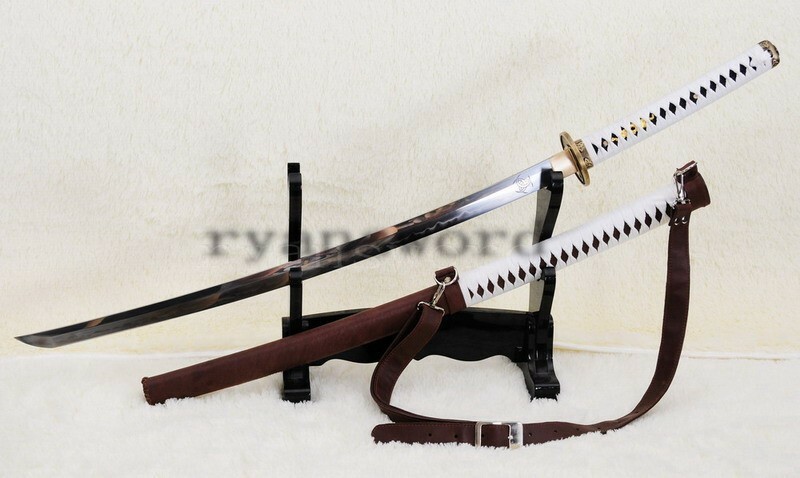 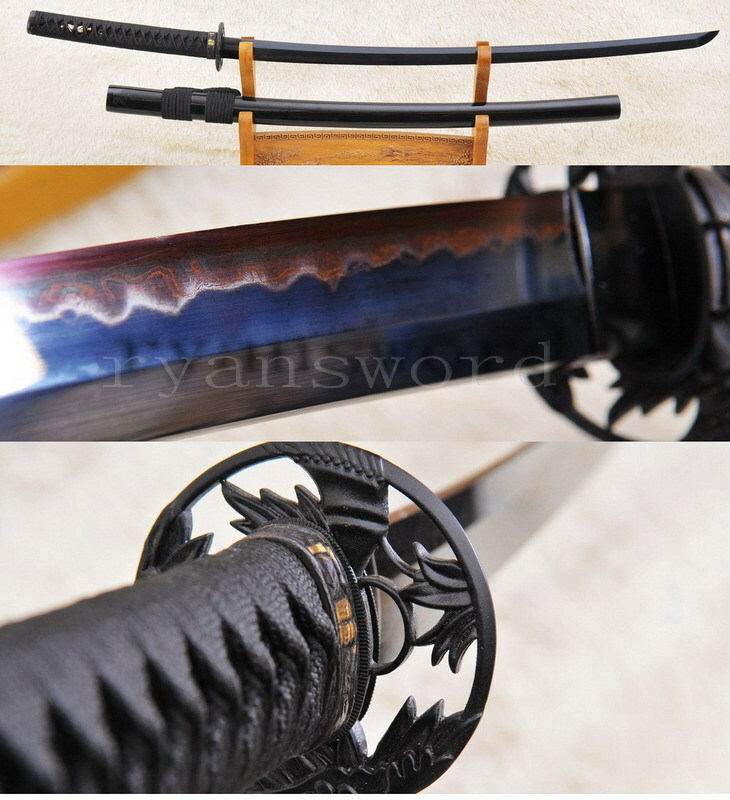 Are you tired about the cheap mould-made stainless steel replica swords? 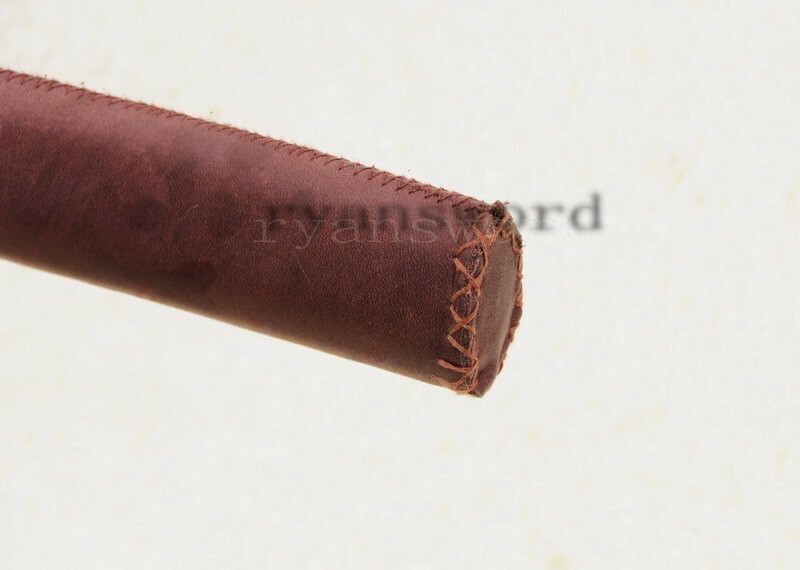 are you looking for a real handmade full functional something? 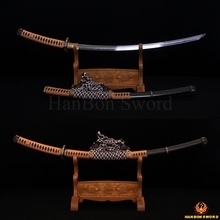 Here is your best choice!